The Cyclades Islands are the most famous holiday destination in Greece. There are 39 islands, of which 24 are habitable, all known by the whitewashed churches that dominate majestically in every tourist print, creating a contrast to the deep blue of the sky and the sea. 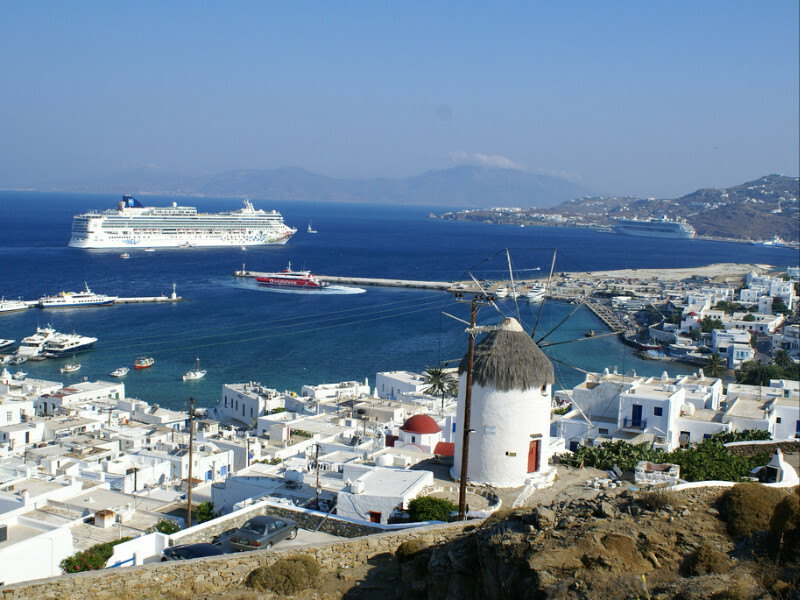 Among them are Mykonos, Santorini, Naxos and Paros, among the most popular islands of Greek and foreign tourists. Apart from the remarkable points of interest that can be visited, they offer guests many entertainment venues such as bars, cafes, restaurants, clubs as well as the opportunity to develop any kind of activity. 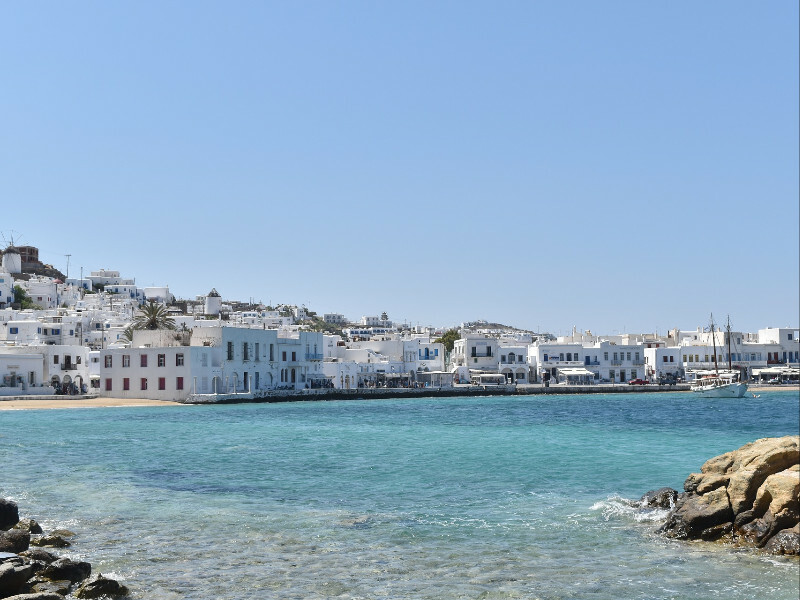 The Cyclades is a complex of islands located in the heart of the Aegean and includes some of the most famous Greek islands such as Mykonos, Santorini and Naxos. The capital of the Cyclades is Syros, which is located in the northern part of the complex. The Cycladic islands are one of the most popular tourist destinations for Greek and foreign holidaymakers. During the summer period, the Cyclades islands are flooded by travelers arriving from all over the world to enjoy the unique views and scenic landscapes, the remarkable historical and archaeological sites and, of course, the beautiful beaches and the crystal blue waters of the Aegean Sea. Each island of the Cyclades has its own unique charm, offering a magnificent scenery and an unforgettable view stretching over the Aegean as the eye can see. Although some of the islands have modernized their infrastructure to encourage tourism development in the region, all the Cyclades still maintain their traditional style intact. If you are looking for calm and relaxing holidays enjoying the magic of the natural landscape, or if you prefer spree and adventure, in the Cyclades you can have the choice you want.